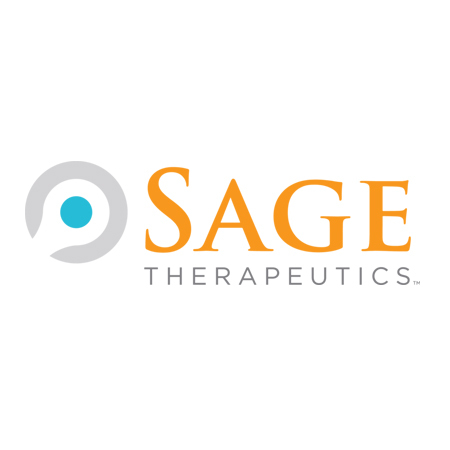 Sage Therapeutics is committed discovering and developing life-changing therapies to treat central nervous system (CNS) disorders, and we are dedicated in our pursuit to deliver new medicines with the goal of making life better for patients and their families. 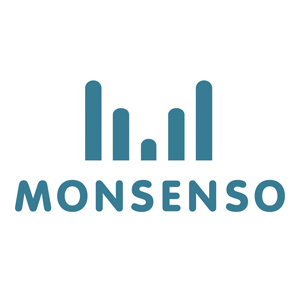 Monsenso is an innovative technology company offering an mHealth solution that optimises the treatment of mental disorders. 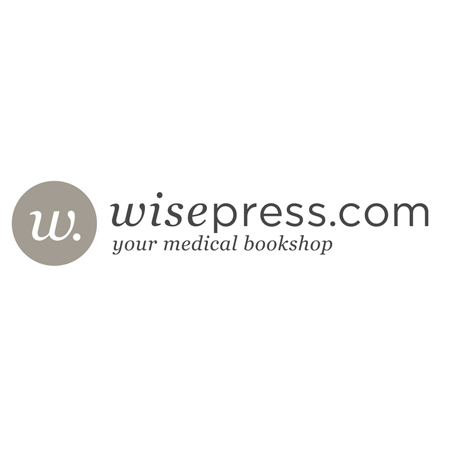 Our mission is to help healthcare providers, researchers, and individuals overcome the burden of mental illness. Our solution provides a detailed overview of a patient’s mental health through the collection of behavioural data and self-monitoring. Based on continued research and development, our team is committed to developing comprehensive solutions that fit seamlessly into the lives of individuals, increasing the quality and efficacy of their treatment. The Insolvency Service of Ireland (ISI) is an independent government organisation with a range of solutions to sort out personal debt problems. The ISI regulates professional debt advisors around the country to provide people with debt advice and work with creditors on their behalf to find a solution. Lucimed is a Belgium-based company that develop the bright light therapy glassed LUMINETTE. This device is used to treat naturally all kind of depressive disorders (seasonal and non-seasonal) and circadian sleep disorders. 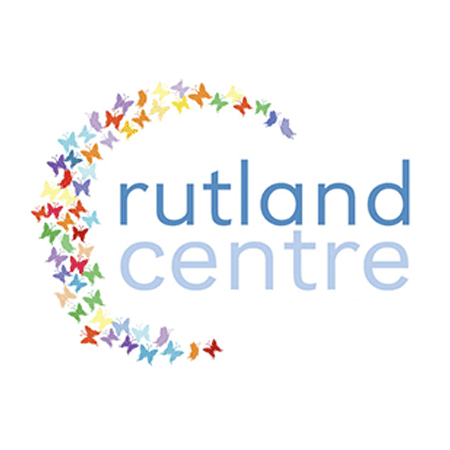 Our Association was established in 1981, to identify, develop and maintain professional standards of excellence in counselling and psychotherapy. Our vision is a future where all people can access regulated professional Counselling and Psychotherapy services. Our vision is one where Counselling and Psychotherapy are an integral part of healthcare provision. World Association for Infant Mental Health (WAIMH) promotes the psycho-social well-being in infancy. WAIMH is a global association connecting a thousand infant mental health specialists and sixty affiliates spanning six continents.